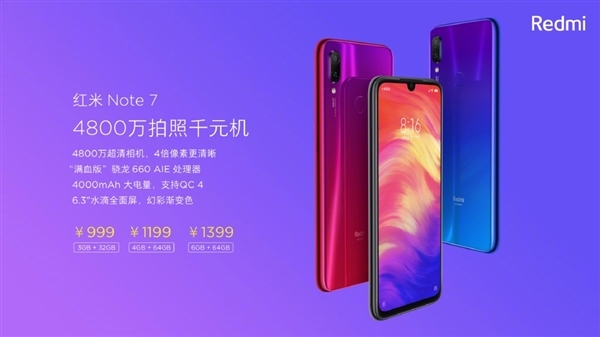 The Redmi Note 7 was released in China on January 10th — and, for the first time ever, Redmi entered the market without Xiaomi preceding its name. It was only last week that the company’s CEO Lei Jun announced that Redmi’s maiden voyage as an independent brand. 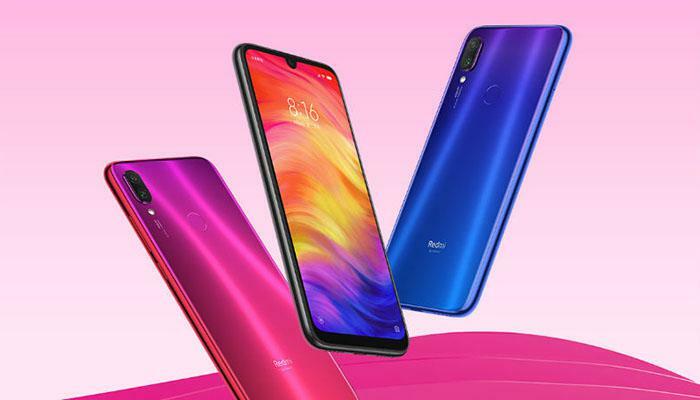 The Redmi Note 7 is the fledgling’s brand first model separate from the Xiaomi’s Mi lineup. 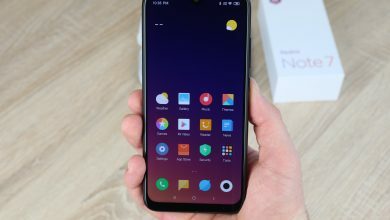 And, in this post, we take a close look at the Redmi Note 7 and all the features it has to offer. The Note 7 is quite different from its predecessors — even when it comes to design. The new model sports a waterdrop notch instead of the standard wide on previous Note models. 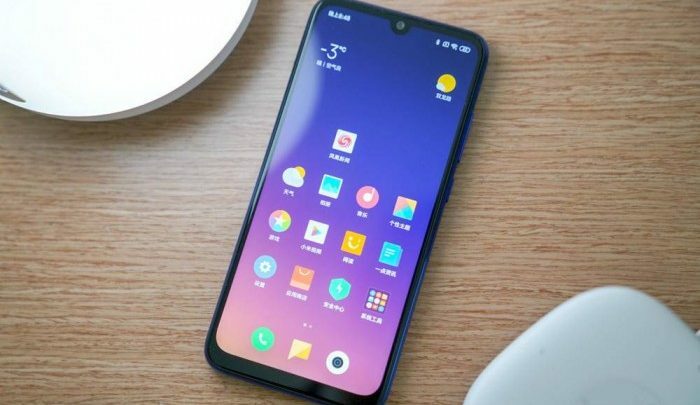 The new phone’s display is quite similar to the ones we’ve seen on Oppo, Honor, Vivo and the likes. 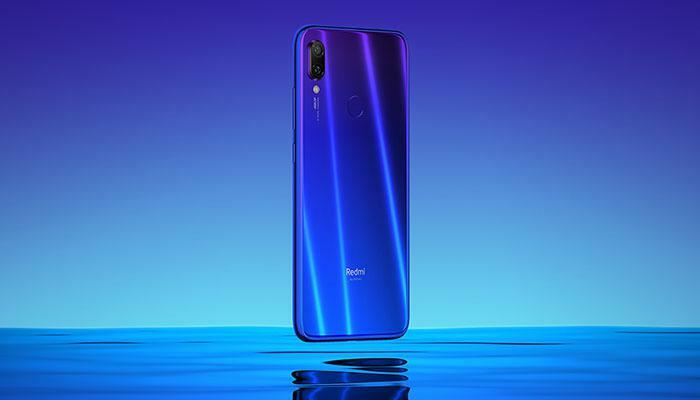 Instead of metal, the Redmi Note 7 sports a glass body with a 2.5D curved back and is available in three gradient colors: Twilight Gold, Fantasy Blue and Bright Black colors in China. The Note 7 comes with a reasonably sized 6.3 inch FHD display with 2340 x 1080 resolution, 19.5:9 aspect ratio and 409 pixels per inch. You get a rather standard setup with an IR blaster, a fingerprint scanner on the back, a USB-C connector and a headphone jack — the Note 7 keeps things classic in this regard. 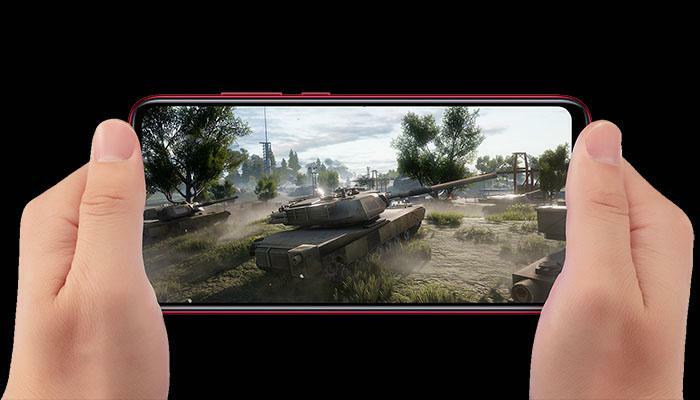 The Note 7 runs on the popular Snapdragon 660, the processor we’ve seen on quite a few models this year including the Mi 6X, the Mi A2 and quite a few others. The phone starts with the basic model with 3GB of RAM paired with 32GB of storage. There are two more options to consider: 4GB RAM + 64GB of storage and 6GB RAM + 64GB of storage. With that, there is also the option of expanding the phone’s memory with external storage on an SD card — up to 256GB supported. There is a 4000mAh battery onboard and fast charging support (Quick Charge 4). With regular charging, according to Redmi, you will be able to get the Note 7 from zero to a full charge in 1 hour and 43 minutes. Charging the phone with a fast charger will enable 9V/2A charging option. Note that the Note 7 only comes with the standard 5V/2A charger in the box but the QC 4.0 fast-charging block can be yours for just $1.5. So far, the Note 7 look like your standard mid range smartphone. 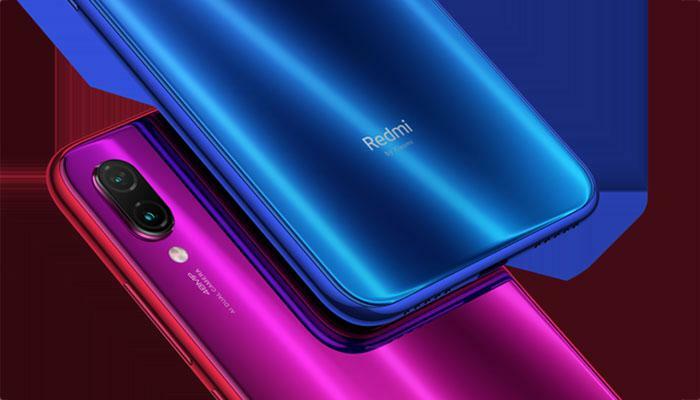 But Xiaomi — no, Redmi — have once again attempted to push the boundaries of value for money with a 48-megapixel camera on the back. The second rear sensor is 5MP with f/1.8 aperture. The cam comes with standard and auto HDR, double flash, electronic image stabilization, PDAF, etc. 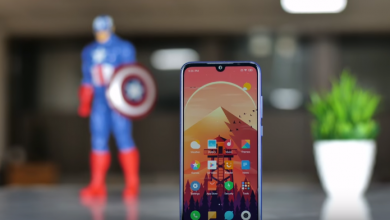 The Note 7 is by far not the first phone to come with a 48MP rear sensor — the Huawei Nova 4 and the View 20 both come with the same setup — but these are much more expensive smartphones. 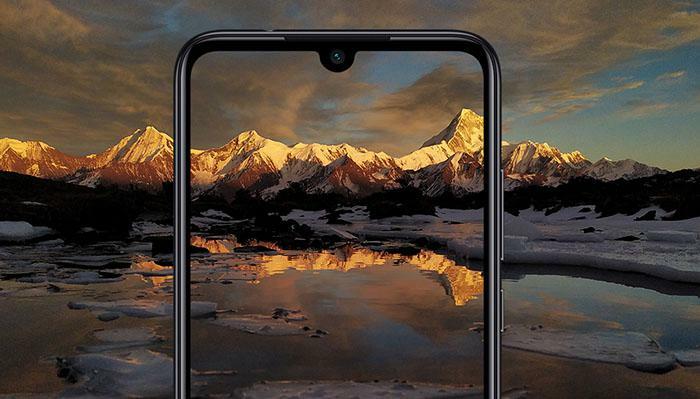 On the front, you get a 13MP selfie shooter with AI Portrait Mode, background blur, Smart Beauty Mode, front HDR and more. 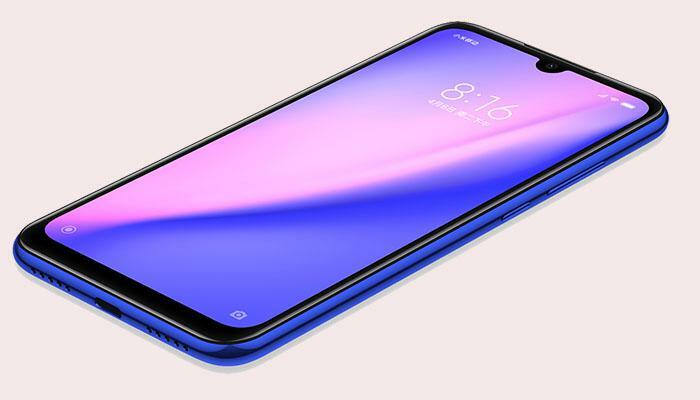 Should you get the Redmi Note 7?? ?